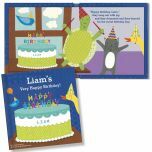 The perfect gift for a new big brother! 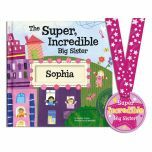 The Super Incredible Big Brother book from I See Me!® reassures big brother that he is loved and appreciated, and it rewards him for helping out and being a "super star" with his new sibling. 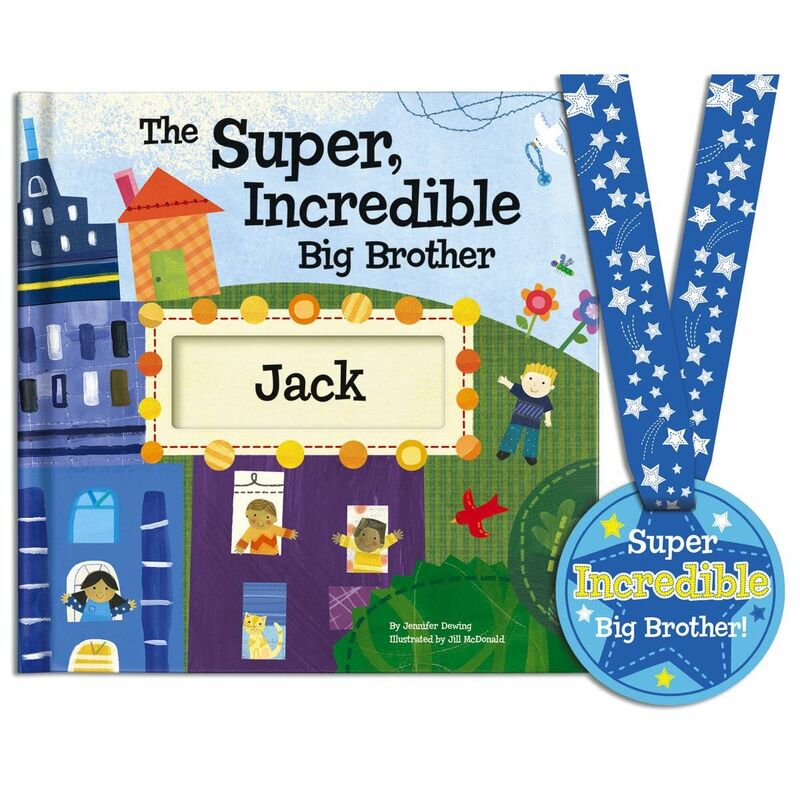 This adorable, whimsical book comes with a coordinating medal that the big brother can proudly wear around his neck to show the world what a Super, Incredible Big Brother he is. 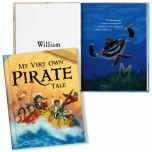 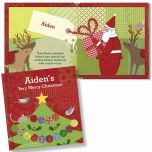 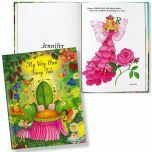 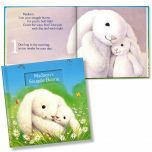 Written by award-winning children's author Jennifer Dewing and illustrated by award-winning artist Jill McDonald, this 8 1/2" x 8 1/2" hardcover storybook is personalized with big brother's first name and the first name of the new baby. 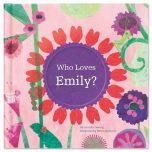 Recommended for a big brother up to age 8.